Ultra-soft fabric offers a snug and non-restrictive fit. Cut and sewn cotton pockets and smooth interior side seams for comfort to sensitive skin. Front closure bra for easy access during treatment. Padded, stretch fabric straps with front fasteners. One of Amoena most well-known breast forms, the essential light 2s breast form is designed to meet the essential everyday needs of women following breast surgery. It is worn inside a pocketed bra and gives her a natural silhouette without needing additional surgeries or reconstruction. 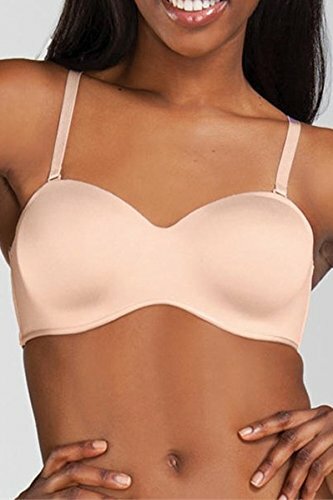 The perfect addition to your lingerie drawer, this versatile wire bra in an amazingly smooth bonded fabric offers multiple strap options that works great for those tricky fashion styles. The bra is almost invisible under clothing, giving you a flawless look. Tulle pockets hold a breast form or symmetry shaper securely in place if needed. Molded cups are perfect to wear under light colors and sheer fabrics. Meryl micro fiber for excellent comfort and support. Softly padded straps for added comfort. Microfiber pockets hold a breast form or symmetry shaper securely in place if needed. Looking for a flawless look in back? You found it with this back smoothing bra in an ultra comfortable bonded fabric. The high back fabric smoothens the side and back areas so you can feel more confident that you're looking your best. 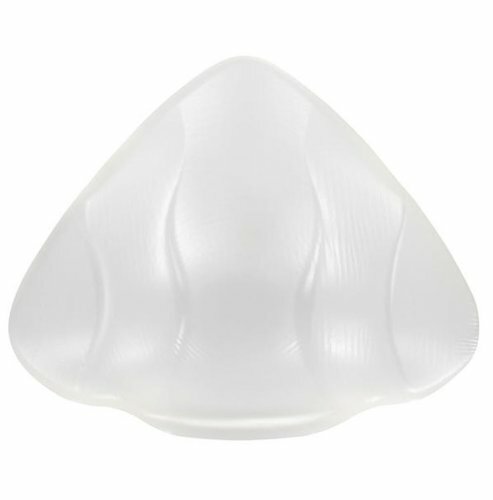 Microfiber pockets hold a breast form or symmetry shaper securely in place if needed. Amoena 149 new Aqua Wave Swim form is a new and improved symmetrical design is less concave than the previous Amoena 129 swim form, and features raised waves that allow air and water to flow through, for reduced suction. Packaged with a stylish waterproof drawstring bag that can hold a wet swimsuit.